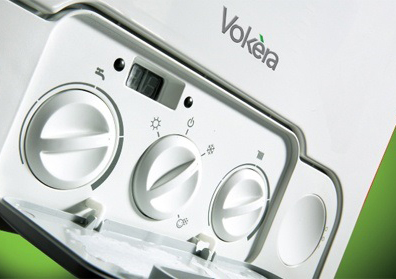 Full design and installation of ‘A’ rated fully condensing gas boilers, approved for extended 5 & 10 year warranty. Complete power flush of heating systems available. 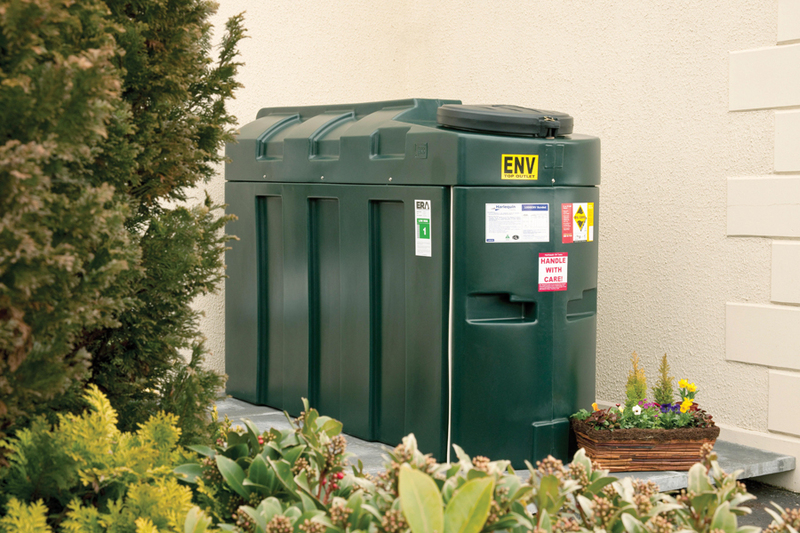 Installation of oil tanks and bunded oil tanks to industry standards OFTEC approved and certified. Oil boilers replaced with ‘A’ rated fully condensing boilers with high efficiency burners to save money in running costs. Installation of magnetic filters and ling life sealed carbon monoxide alarms. Full system balancing and inhibitor installation as standard.